The largest of the Prominent moths, the Great Prominent is found in Oak woodland. 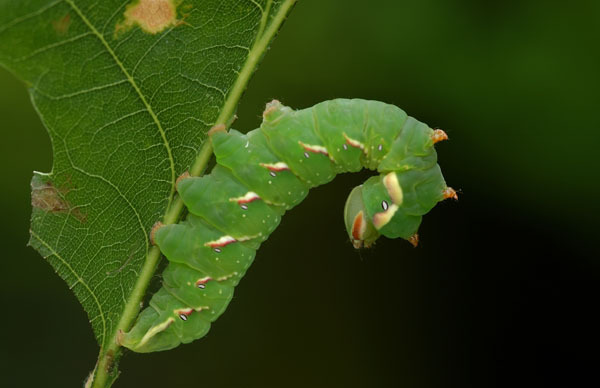 The caterpillar looks superficially like a hawkmoth caterpillar, but it lacks the characteristic tail horn. It is cannibalistic.